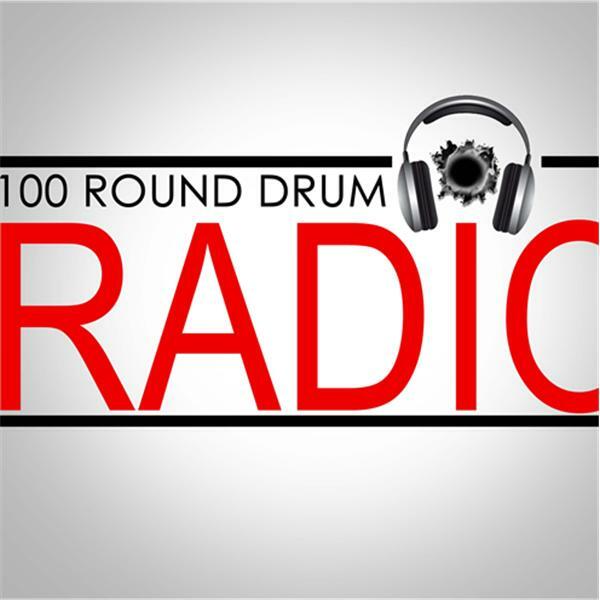 Sucka Free 101... 100RoundDrumRadio/NEMI Publishing, LLC. Call in talk about whatever...Southern, Gangster, Street Music played all day..Dope Boy music Palm Beach County Florida. Drug Dealer Music, Block Hustle....Live...Gutta Music...signed and unsigned artist..underground music...South Florida Music..Palm Beach; Broward; Dade County..Tri County Flexin!!!! !